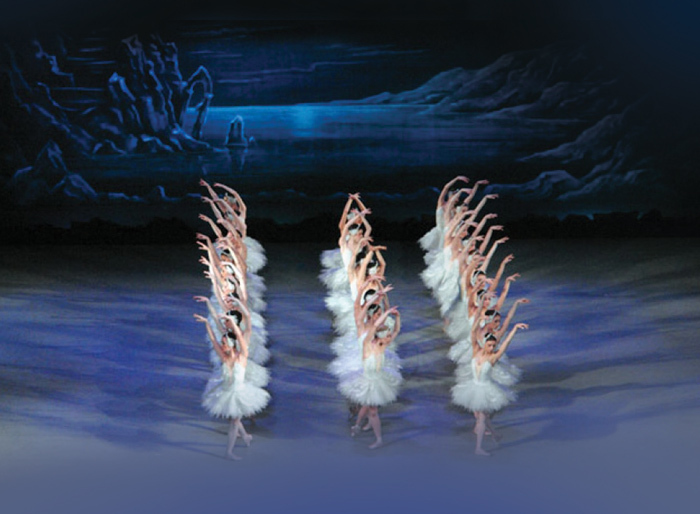 On Sunday April 26, 2015 at 19:30 Angela Riga Ballet School presents a performance of Swan Lake at the Theater of ACS Athens in Halandri. The ballet will be performed by all children-dancers aged 4 and older. Angela Riga Ballet School is certified from the state and is celebrating its 15 years of operation.